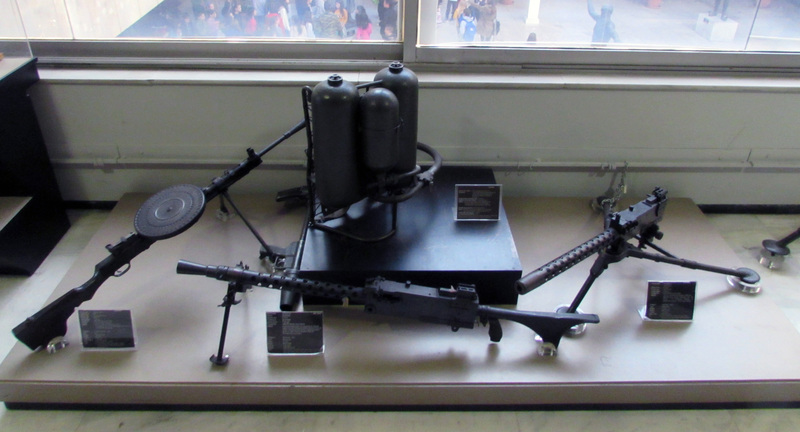 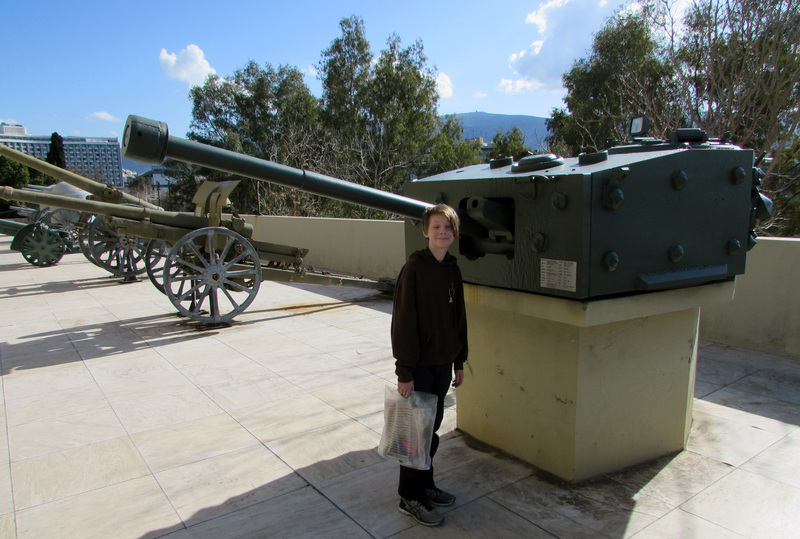 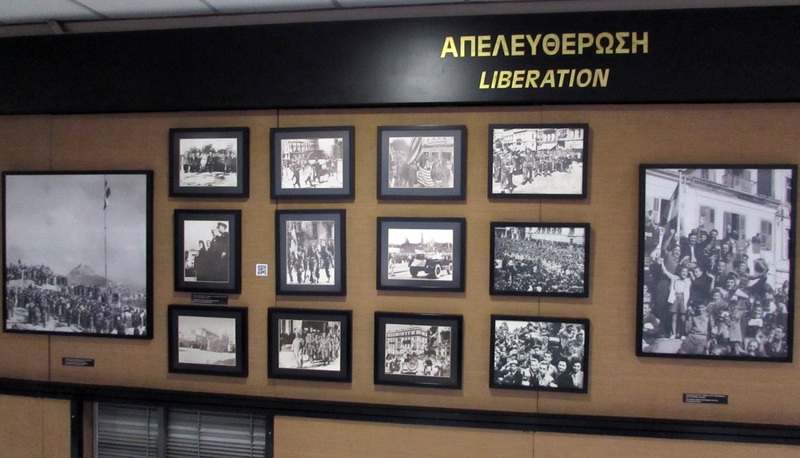 I recently had the opportunity to visit the Athens War Museum in Greece. 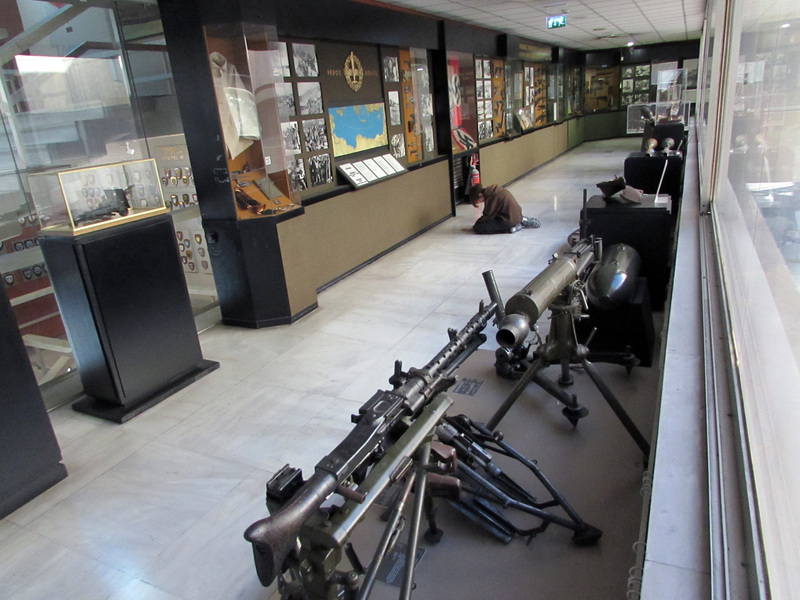 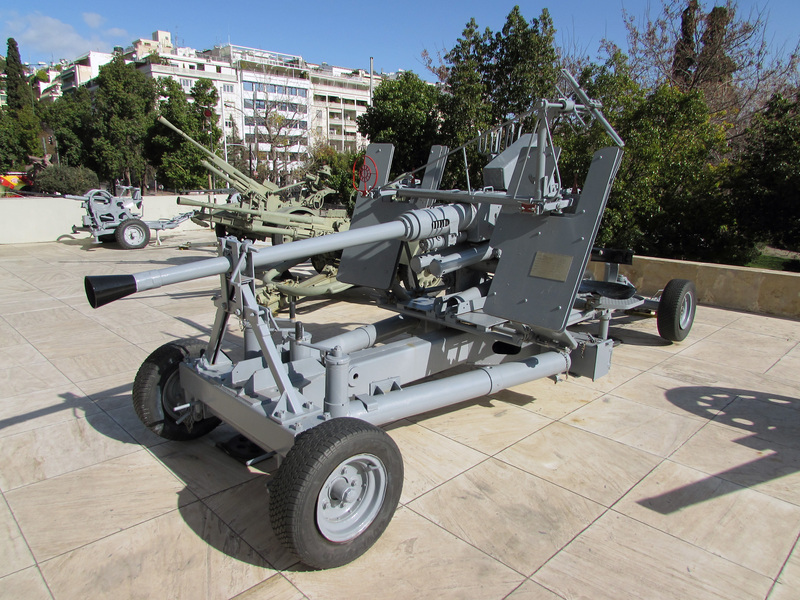 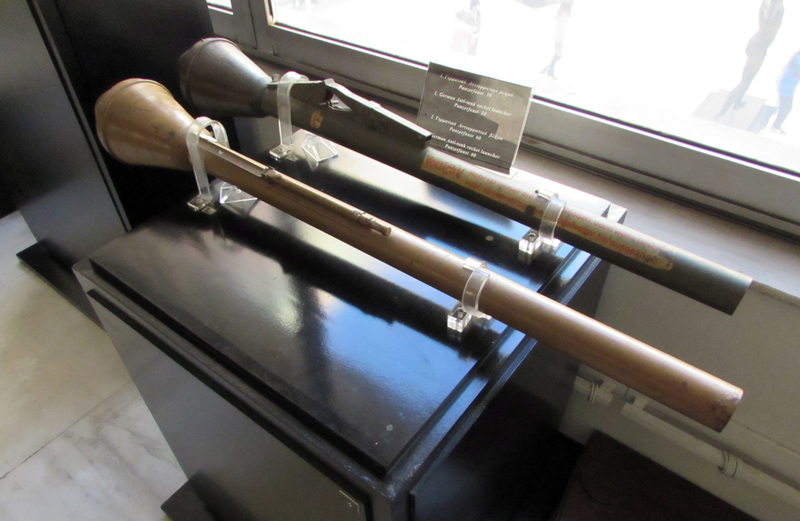 Near the center of town, next to the world-renowned Byzantine Museum, at the foot of Lykavittos Hill, sits a square 4-story military museum that displays weapons spanning from Antiquity to the present day. 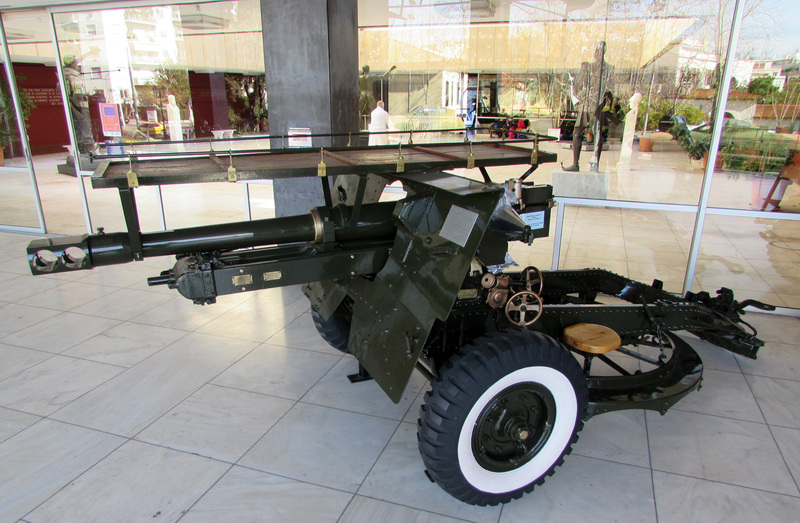 Aircraft and big guns litter the plaza as you approach. 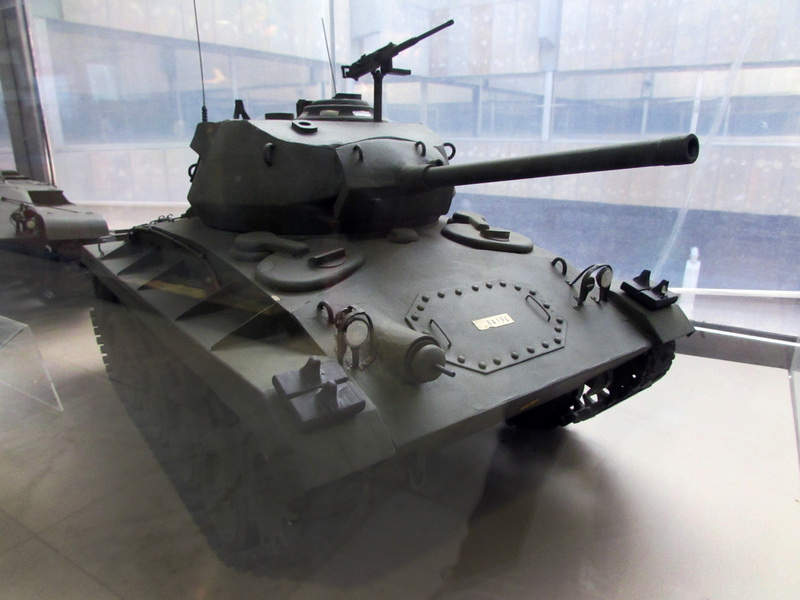 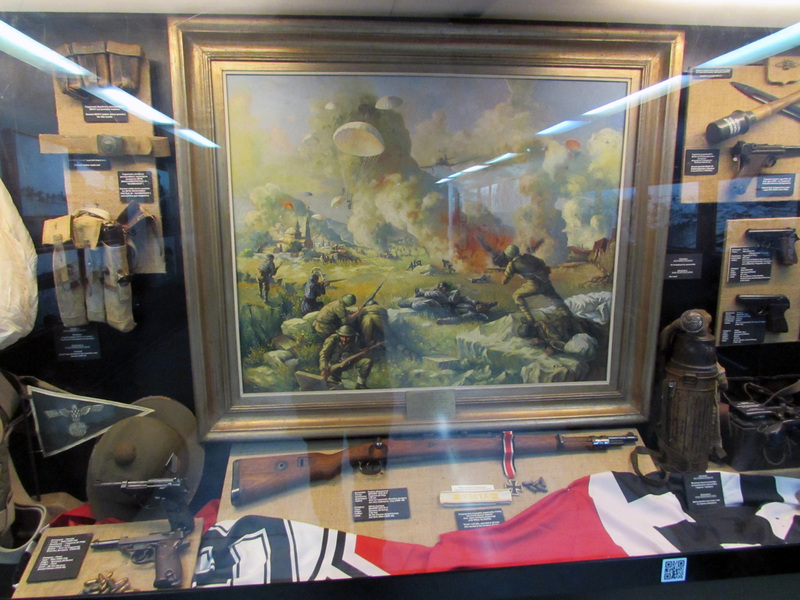 Museums and memorial sites around the world dedicated to the Second World War tell the story of that great conflict from varying perspectives, each meriting a visit and some time for reflection. 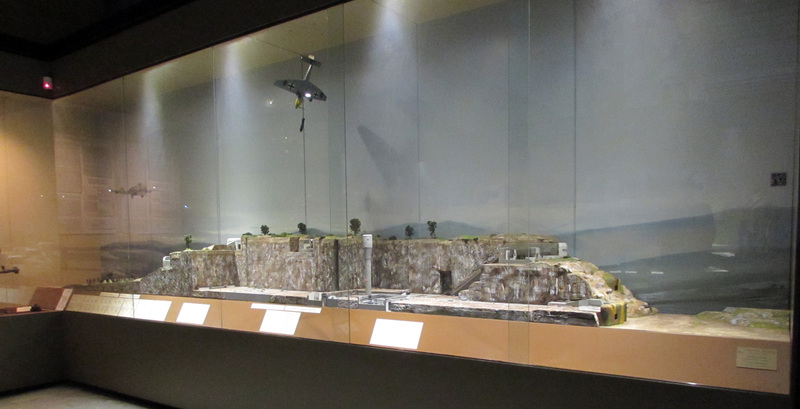 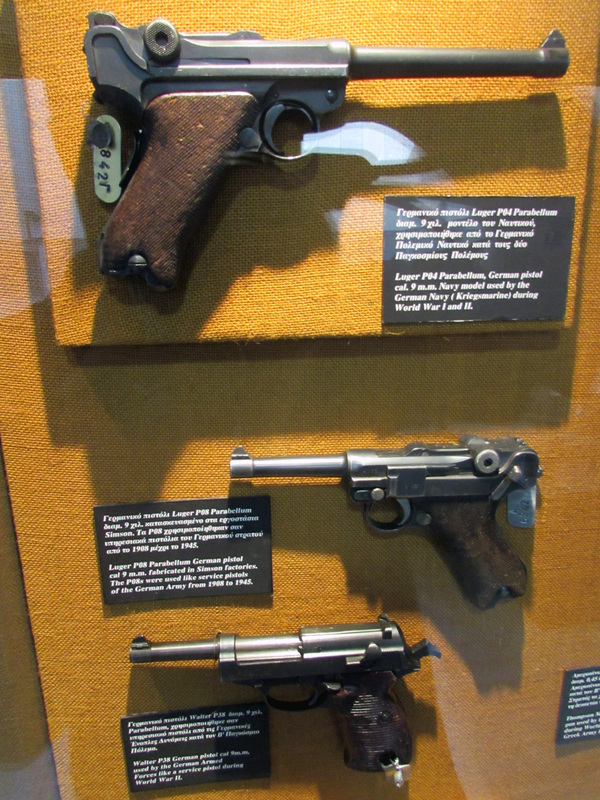 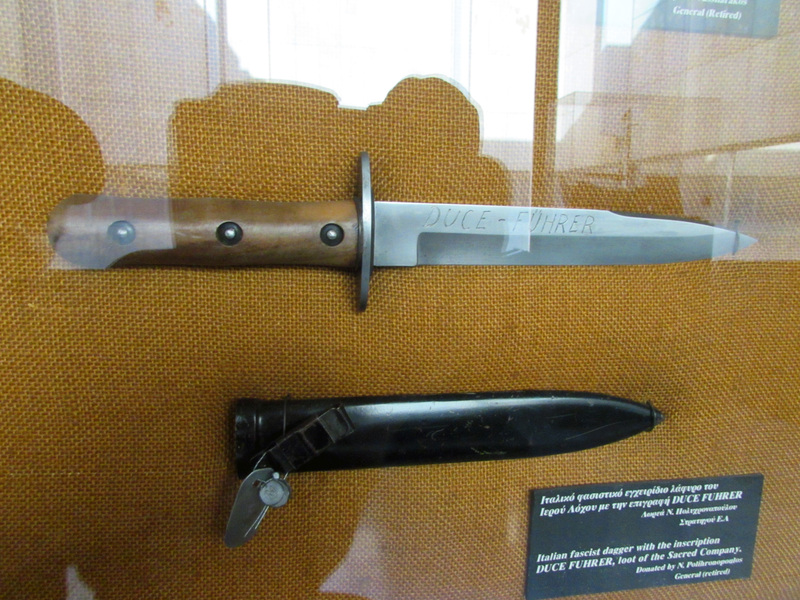 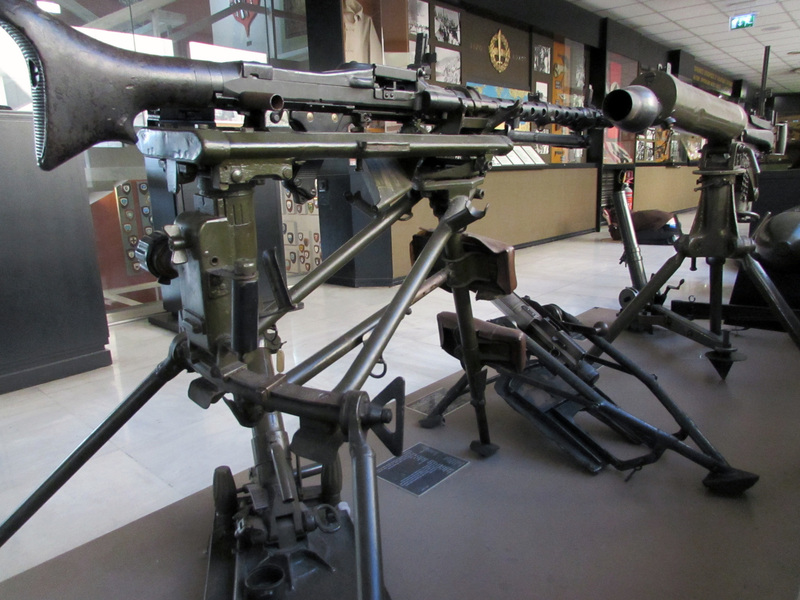 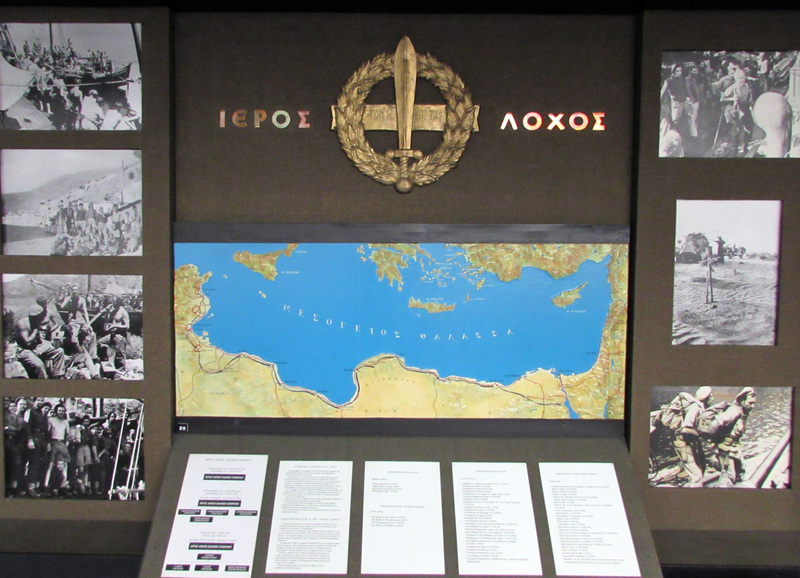 From the Greek War Museum, my son and I learned about many stories of which we were not previously aware -- the campaign of the "Sacred Company", the intense bunker and paratrooper Battle of Crete, the involvement and formation of the British SAS, and the operations that coincided with the Allied push up from the African continent -- just to cite a few. 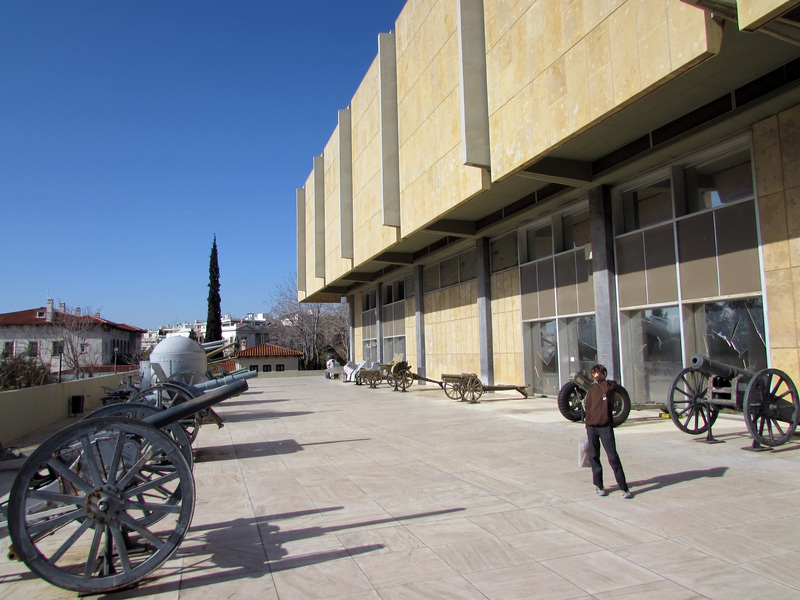 We highly recommend a visit to this relatively small museum, located right in the heart of Athens.